Often, a single piece of equipment just can’t get the job done. Jordan Reduction Solutions prides itself on developing and designing customer specific integrations to meet those needs. 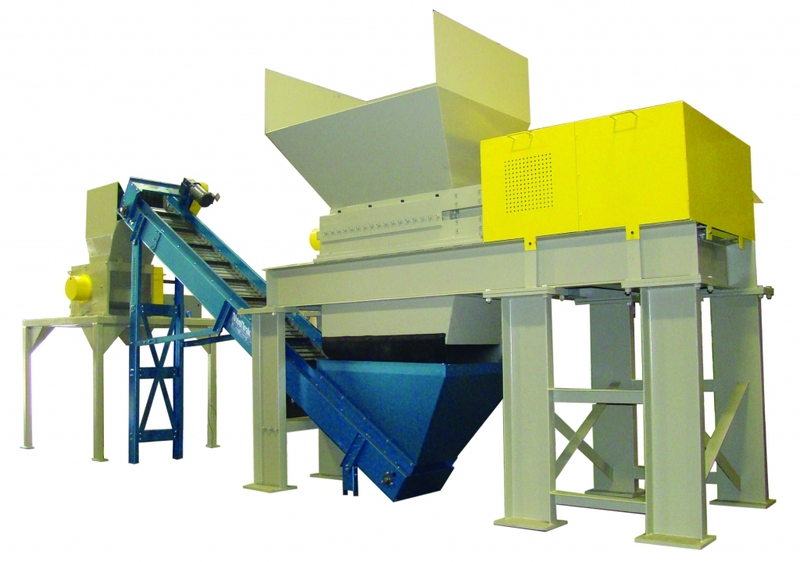 With our wide range of Shredders, Granulators and Hog Mill Grinders, Jordan Reduction can customize a system complete with conveyors, pneumatic separators, magnets, dumpers and many other ancillary equipment options to offer a fully turnkey system rather than just a piece of equipment. We want to be a part of your material reduction solution, offering you more than just a machine–but an answer to your most demanding application request.